The beloved movie The Nightmare Before Christmas is celebrating its 25th anniversary this year as most of you know. 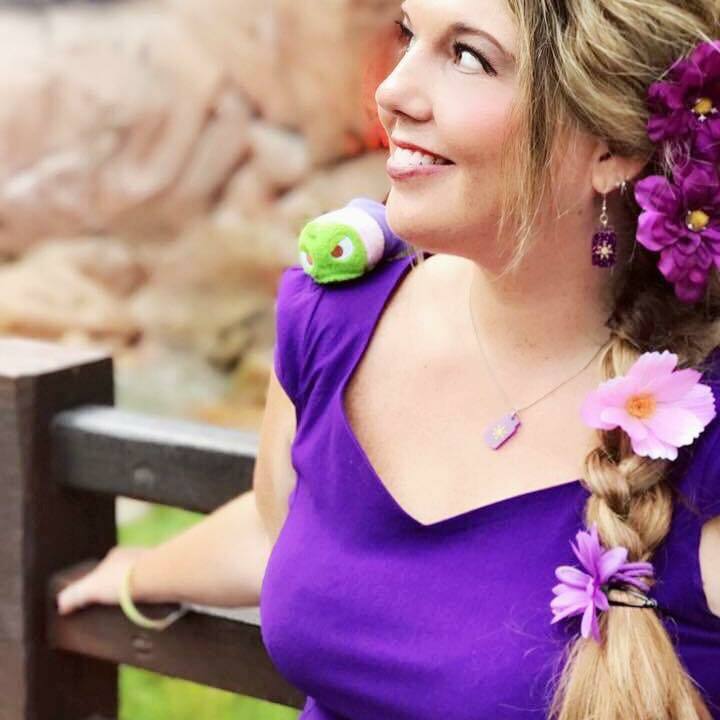 That being said, character merchandise has been a lot easier to find this season, not just at Disney Parks but other places too. Like Walgreens! Actually Walgreens is pretty good for carrying Nightmare Before Christmas merchandise every Fall, like decorations for the home, socks and slippers, kitchen items and more. 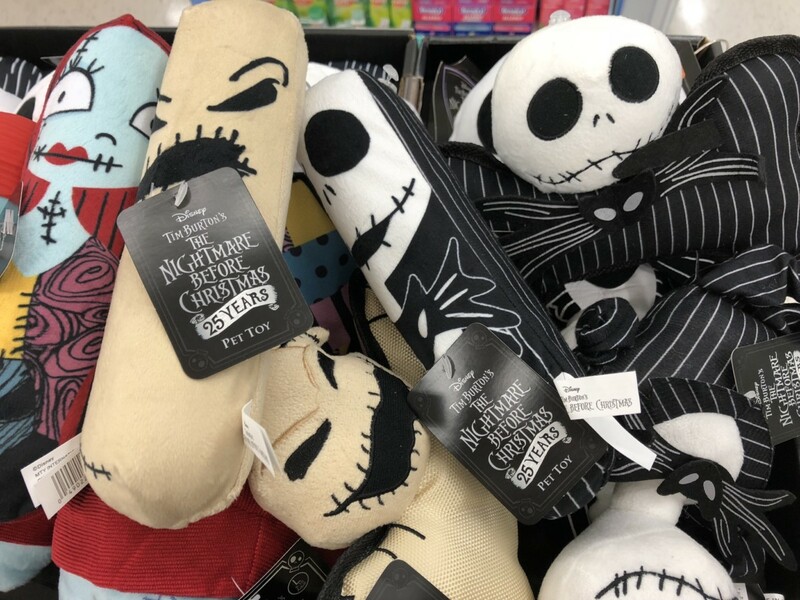 When I was browsing the NBC merchandise there over the weekend, I noticed that they had Nightmare Before Christmas pet toys! How cute are these? You can choose from a few different styles and characters. They had Jack Skellington, Sally and Oogie Boogie toys for your favorite pooch! I had to get one for our dog Jack. The prices were great as well… $5.99 or two for $10.00. That’s pretty good! While you’re there, don’t forget to look at the Halloween decorations too, as you’ll see some Disney in the mix. Check your local Walgreens for these awesome spooky toys for the fur baby in your life, they’re so much fun!